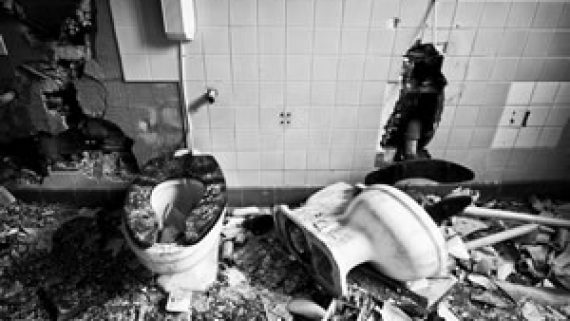 When faced with the devastating and overwhelming task of cleaning up after a fire has damaged your property, call Sydney Forensic Cleaning for a cost-effective, prompt and reliable service no matter how big or small the job may seem. When a fire occurs the restoration needs are greater than just smoke damage and smoke odour. Fire, smoke, water, soot and odour all cause damage to the property and if left unmediated, can cause long-term health and structural damage. Even property not directly affected by fire can be irreparably damaged due to the combination of soot and humidity. 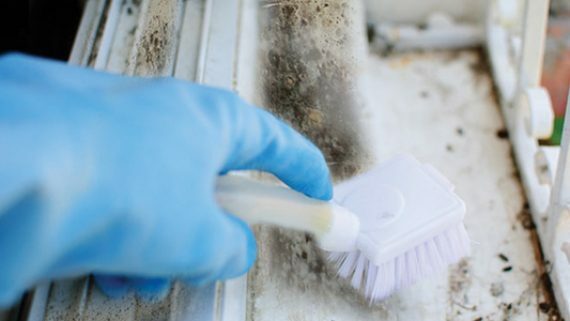 If left unmediated, this soot and moisture combination results in an acidic residue that will continue to damage furniture, carpets and structural elements of the property and will permeate the entire property. 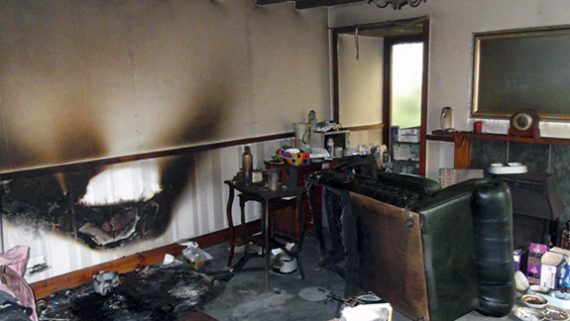 Sydney Forensic Cleaning offer a full and comprehensive fire damage restoration service. Our team of trained and experienced fire damage restoration technicians have extensive on-the-job experience couples with innovative technology and cleaning methods to ensure the property is left in a safe, odour free state. If you have had a fire in your home or premises, it is vitally important the fire damage restoration process begins as soon as possible. 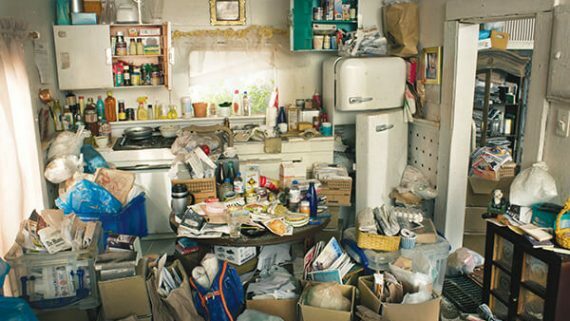 By using state of the art cleaning processes and equipment, we will work promptly and effectively to ensure your home, office, building and personal contents are restored back to their pre-damaged condition. Smoke and fire damage is dependent on several factors which all impact on the fire damage restoration process. 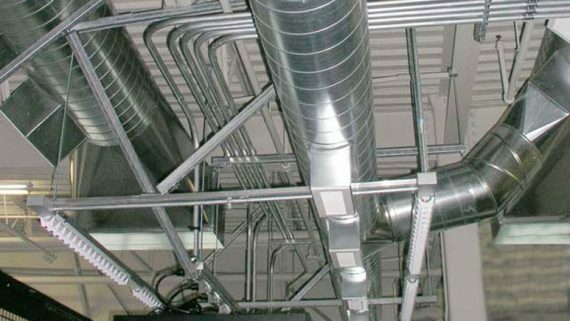 The temperature of the fire and smoke movement determines what damage occurs, and predominately where the most damage occurs. 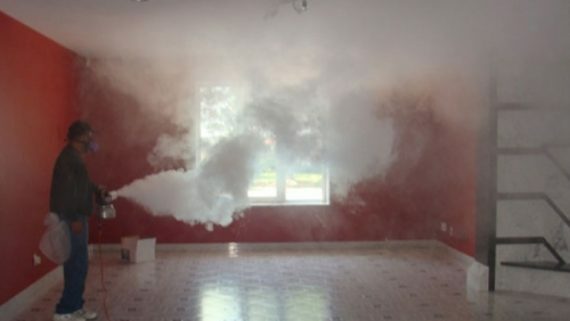 Smoke can penetrate the smallest areas; so it is common in fire and smoke damaged houses are areas that weren’t affected first hand by the fire. 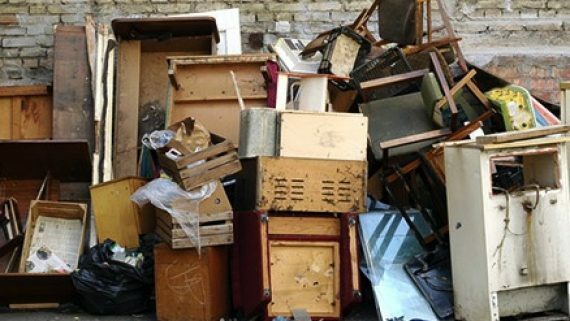 It is especially important that you do not attempt to clean or restore damaged wood, walls, carpets, draperies, clothing, furniture, or electrical appliances without first contacting a professional restorer. Improper cleaning can result in permanent discolouration and damage. 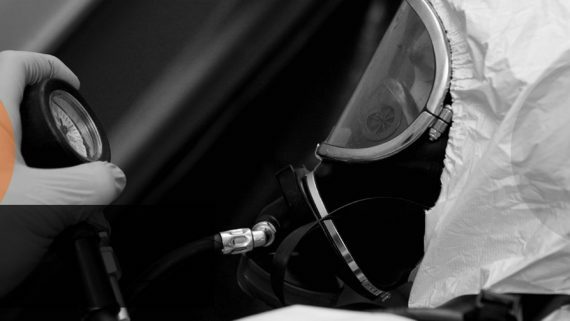 Sydney Forensic Cleaning offer a rapid and cost-effective solutions for all properties affected by fire or smoke damage. 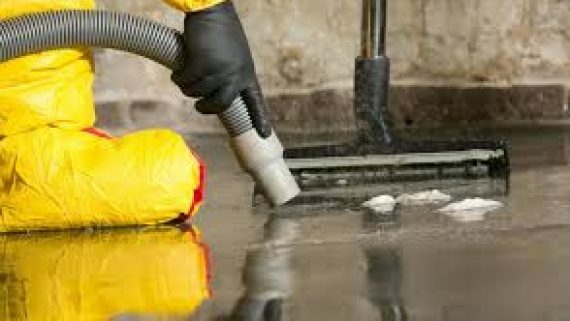 Contact our team today and see for yourself why Sydney Forensic Cleaning are Sydney’s first port of call not matter how big or small the fire damage job may seem.